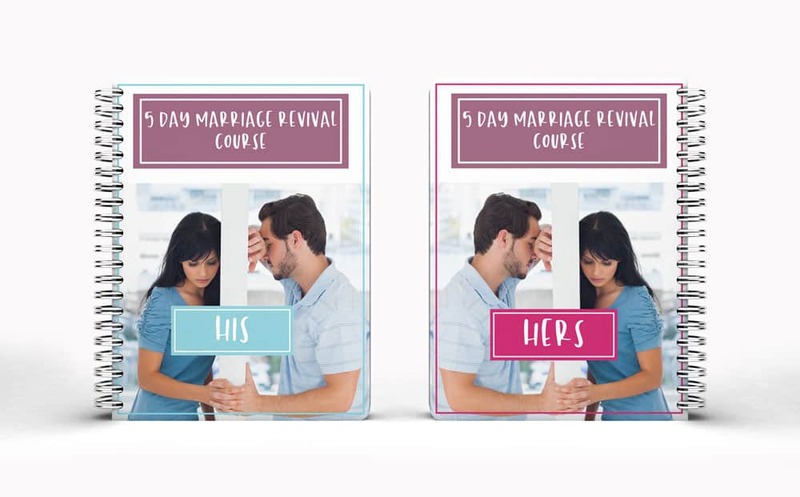 Your 5 Day Marriage Revival Course is on it's way to your inbox, make sure to open it and confirm! 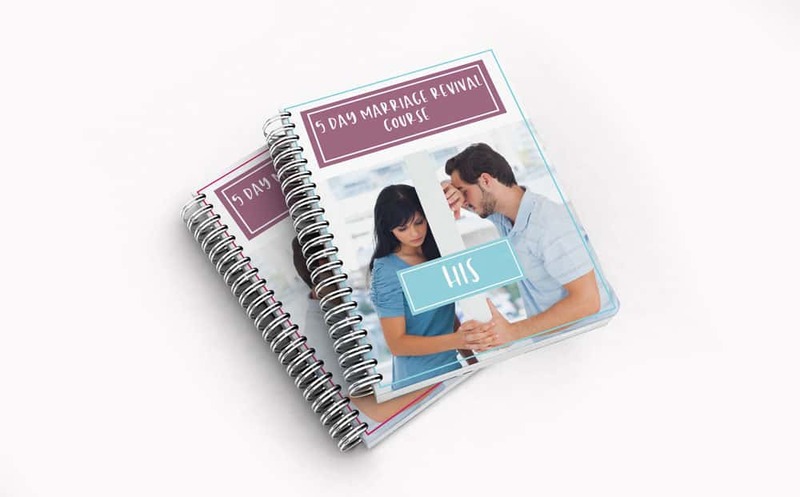 Looks like time ran out on your special offer, but that's OK you can still grab your His & Her Workbooks below! to get the most out of this course! Bonus keepsakes for your new commitment are included!